An “intelligent and sophisticated” (Lee Child, #1 internationally bestselling author) thriller in the vein of Night Film and Crooked Letter, Crooked Letter, this tautly crafted novel is about stories: the ones we tell, the ones we keep hidden, and the ones that we’ll do anything to ensure stay buried. When literary agent Peter Katz receives a partial book submission entitled The Book of Mirrors, he is intrigued by its promise. The author, Richard Flynn, has written a memoir about his time as an English student at Princeton in the late 1980s, documenting his relationship with the famous Professor Joseph Wieder. One night just before Christmas 1987, Wieder was brutally murdered in his home. The case was never solved. Now, twenty-five years later, Katz suspects that Richard Flynn is either using his book to confess to the murder, or to finally reveal who committed the violent crime. But the manuscript ends abruptly—and the author is dying in the hospital with the missing pages nowhere to be found. Hell-bent on getting to the bottom of the story, Katz hires investigative journalist John Keller to research the murder and reconstruct the events for a true crime version of the memoir. Keller tracks down several of the mysterious key players, including one of the original investigators assigned to the murder case but he is currently battling Alzheimer’s. Inspired by John Keller’s investigation, he decides to try and solve the case once and for all, before he starts losing control of his mind. 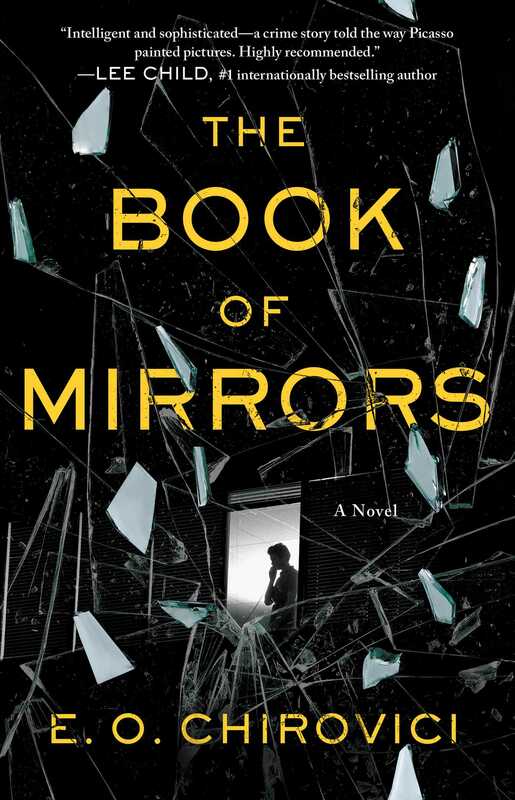 Stylishly plotted, elegantly written, and packed with thrilling suspense until the final page, The Book of Mirrors is “a smart, sophisticated murder puzzle sure to please the more literary minded aficionados of the form” (Kirkus Reviews). 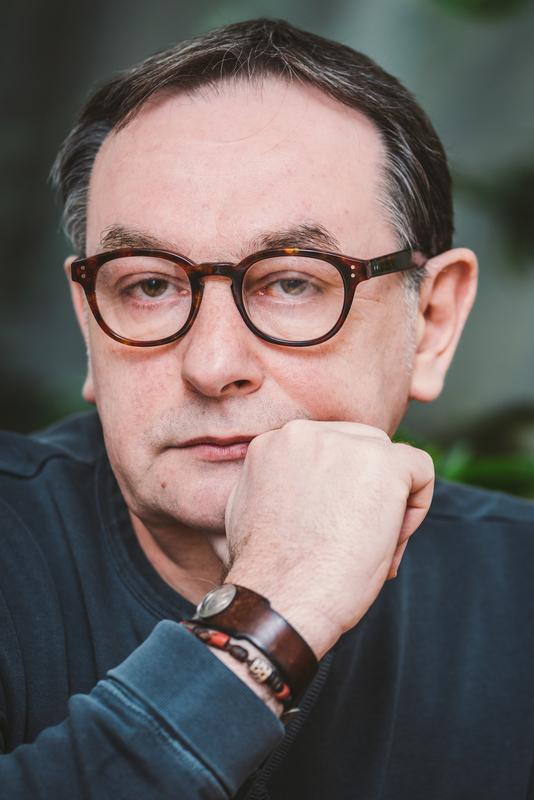 "Chirovici draws his characters well and tantalizes the reader with judiciously timed revelations. A smart, sophisticated murder puzzle sure to please the more literary-minded aficionados of the form." "Intricately plotted. The action builds to a crafty and believable resolution."